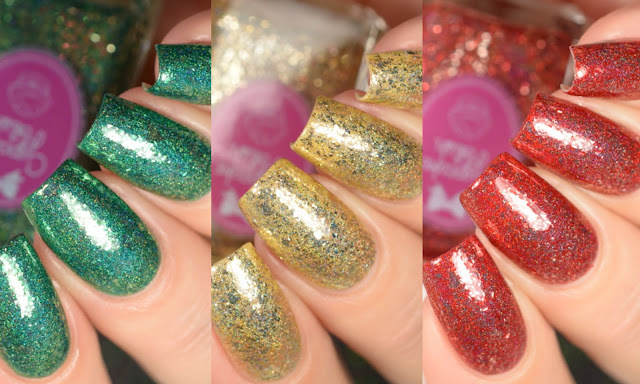 DALLAS, TX: Cupcake Polish announces a new trio just in time for the holiday season! 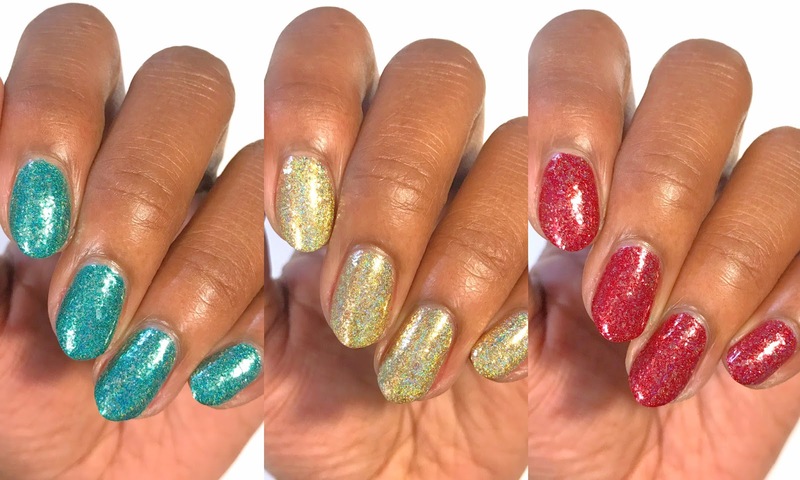 This trio features three gorgeous polishes that are packed full of silver flakies and a subtle holo effect in a classic winter holiday color scheme. All polishes in this trio are opaque in 2-3 coats. 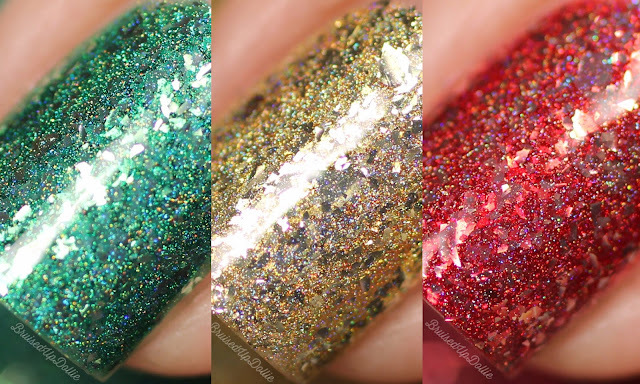 These polishes are available exclusively on the Cupcake Polish website and will only be available for the month of November!